Inspired by books like E. Nesbit's Shakespeare Stories and BBC's The Musketeers, S.G.D. Singh's Dracula Retold takes Bram Stoker's captivating tale of an un-dead Count and those brave enough to challenge him, and brings it into the twenty-first century. Discover the world's favorite vampire, whose fame has endured for more than a century and influenced countless films, novels, and art across the globe- or rediscover a favorite classic, and fall under the spell of the mesmerizing adventure all over again. A young lawyer travels to Transylvania where he begins to doubt his own sanity and unwittingly helps to unleash an ancient evil across the sea and onto the teeming streets of London. A beloved and beautiful woman suffers from a puzzling illness, her blood mysteriously being drained with each passing day. And a group of improbable heroes gather to hunt a vampire. But can they destroy the creature before it's too late for us all? In the summer of 1947, India is liberated from British rule and Punjab is transformed into a land torn apart by death and destruction. One family struggles for survival as a freedom movement becomes one of the greatest human tragedies of the modern era. Seventy-one years later a young girl's determination to heal the wounds of the past takes her on an adventure of discovery to learn what it is to love and what it means to know true peace. Seventeen year old Asha's days are spent training in martial arts, attending homeschool classes, and helping in the kitchens of a luxurious Miami resort which she seldom leaves. Until the night her grandfather arrives home mysteriously injured, accompanied by a terrifying stranger. Asha begins to suspect that nothing is what it seems when she is abruptly sent to Punjab, India to live with relatives she never knew she had. Joined by her best friend, Lexi, and her newfound cousin, Nidhan, Asha is soon drawn to an unusual place where the three of them learn that our World is much more than it appears. And there is a good reason people are afraid of the dark. Meet The Infernal Guard: Shape-shifting Jodha warriors, Seers of various psychic Talents, Healers, Illusionists, and weapons-creating Tvastars. They are the gifted few who fight to protect our realm from demonic Underworlders escaping the seven lower dimensions of Hindu Mythology's Fourteen Worlds. As the next generation of heroes from around the globe gathers to begin training, Asha discovers true love and a family in her friends and instructors. But something in the darkness knows that she alone possesses the rarest Talent of all. 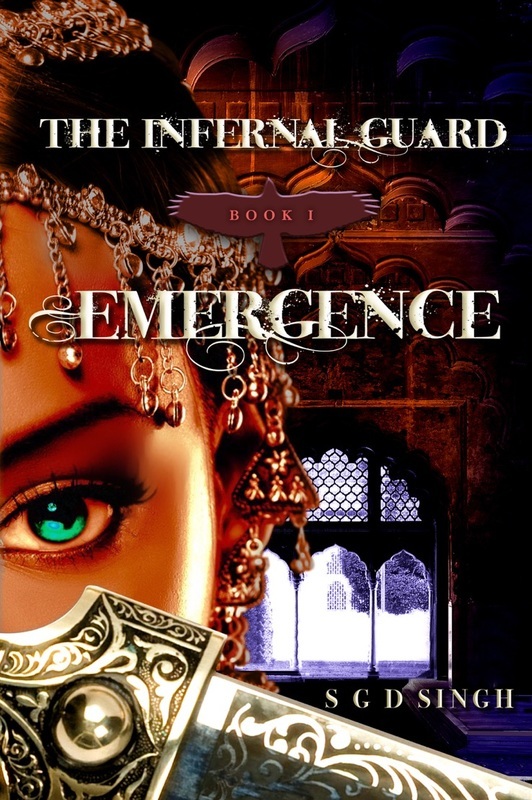 Now Asha must find the courage and strength to risk everything she has gained before a devouring evil like no other The Infernal Guard has ever faced destroys our realm's very existence. 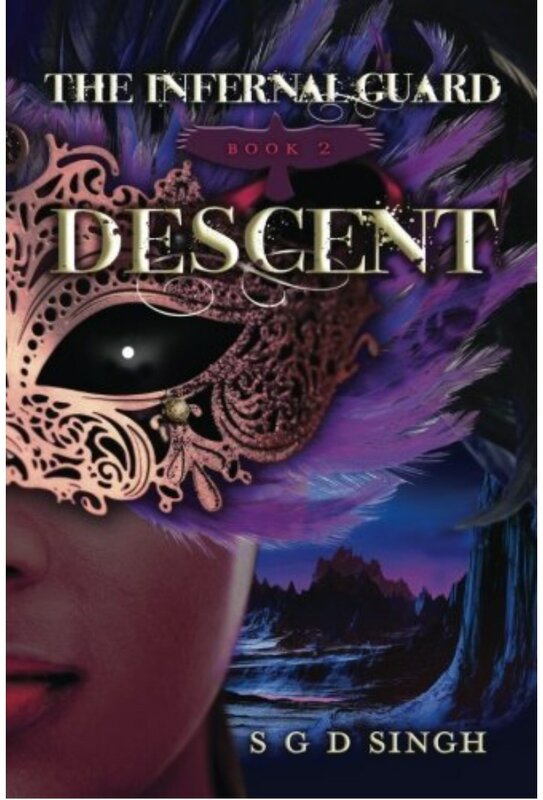 The Infernal Guard: Descent finds Asha eight months after the events of book one as she joins the graduating class at Central HQ near Death Valley. Completing competitions in Las Vegas, Asha meets and saves Jax, a civilian girl she instantly knows is crucial to their survival. When a mysterious boy turns seventeen, Asha's suspicions are confirmed. The prophecy never meant her. Separated from Lexi and Nidhan, Asha and six others travel into the Underworld to rescue 'The One' who can save them all before it is too late. 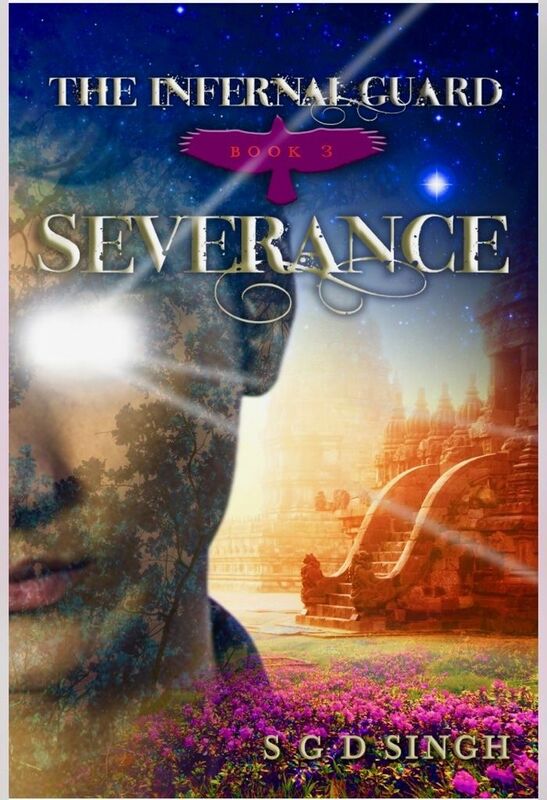 In the story's conclusion, The Infernal Guard: Severance, all the stakes are raised. Asha and her friends must find a way to stop catastrophic events that have been set in motion. Death threatens to swallow our realm.